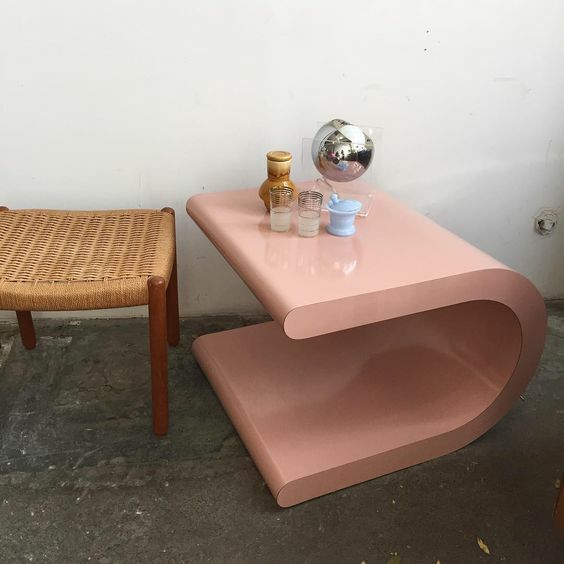 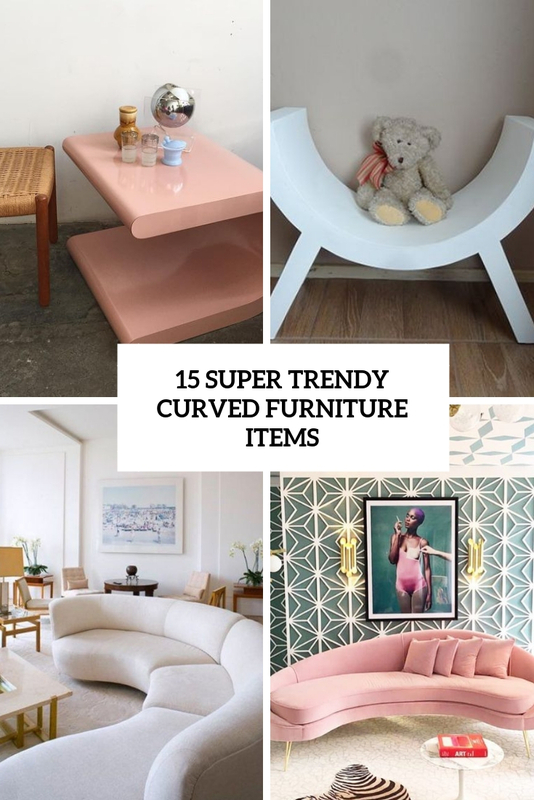 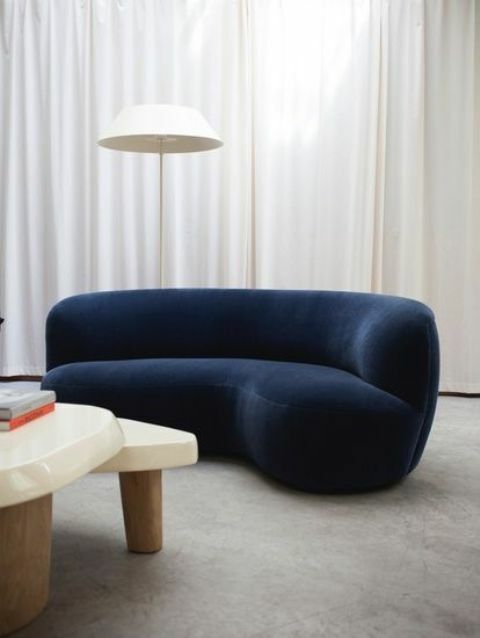 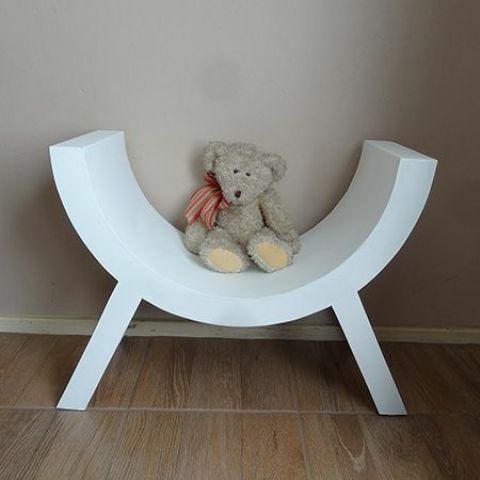 Curved furniture is one of the hottest trends of 2019, and it’s a simple and bold way to modernize your home decor and raise it to a new level. 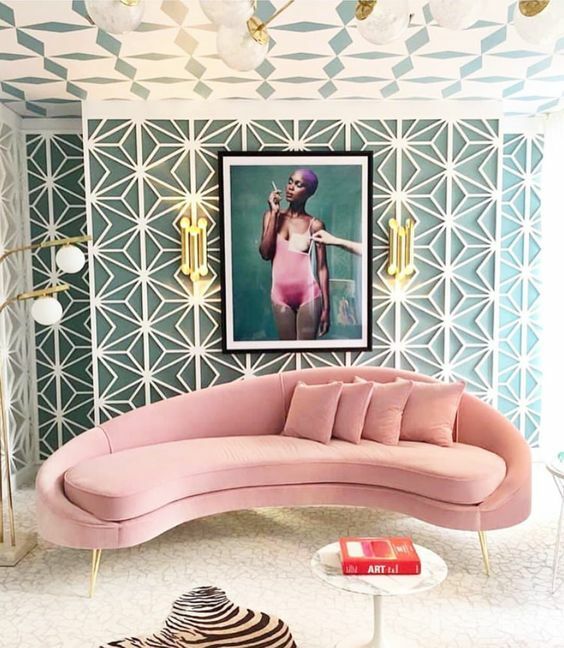 Here are some ideas that you may like or that will at least inspire you to get one as fats as possible! 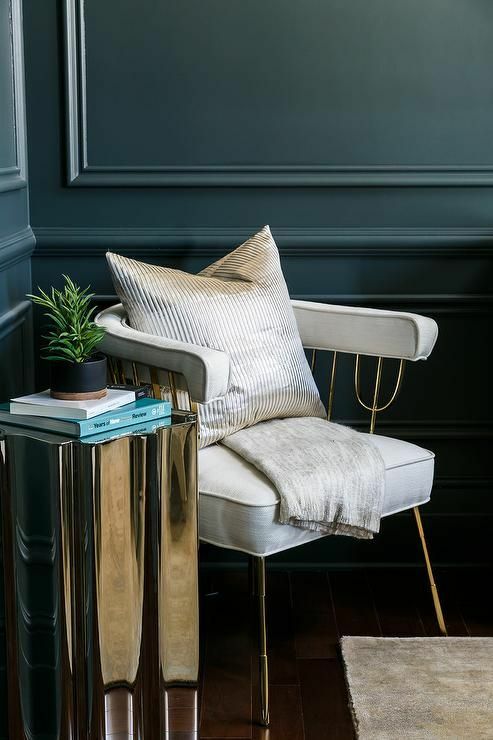 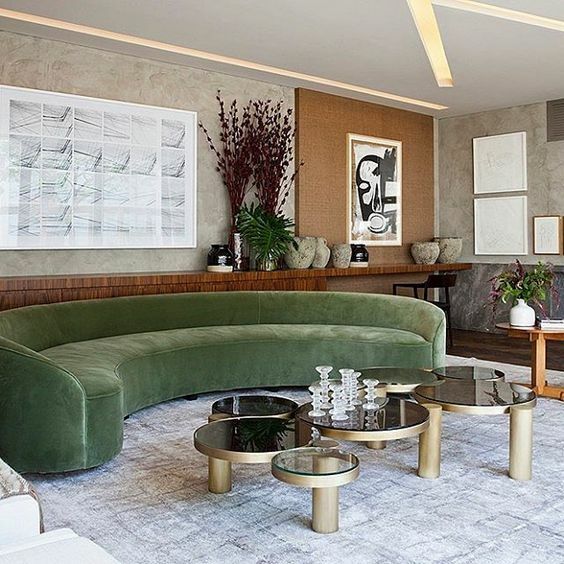 Curved sofas and chairs are comfy and very stylish: such an item upholstered with some jewel-toned velvet will add a chic and refined touch to your space. 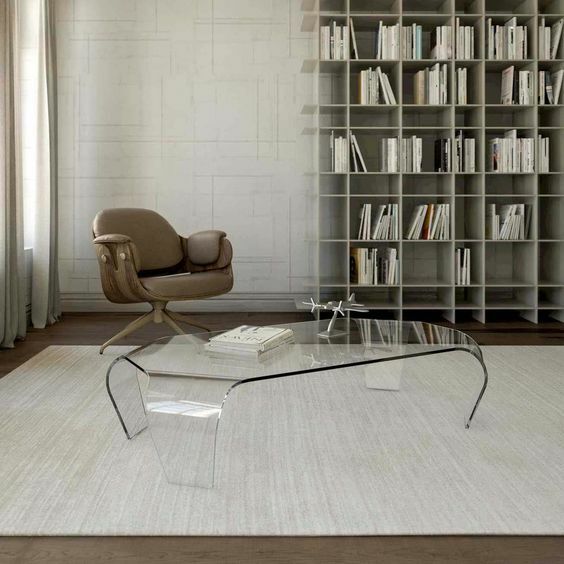 There are many configurations and looks available and you may easily find a piece that fits your own space. 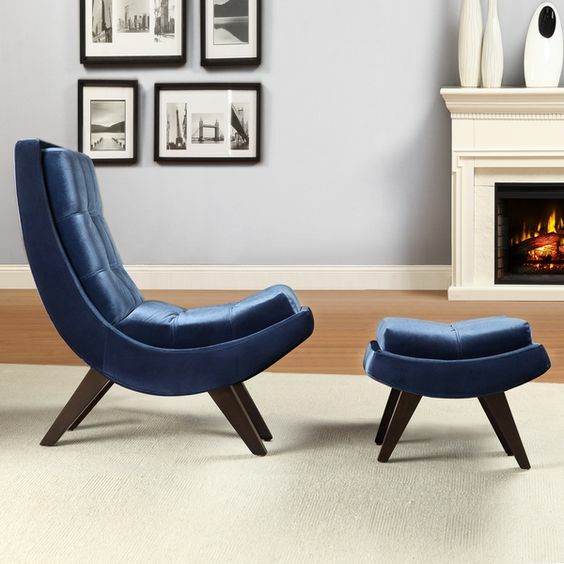 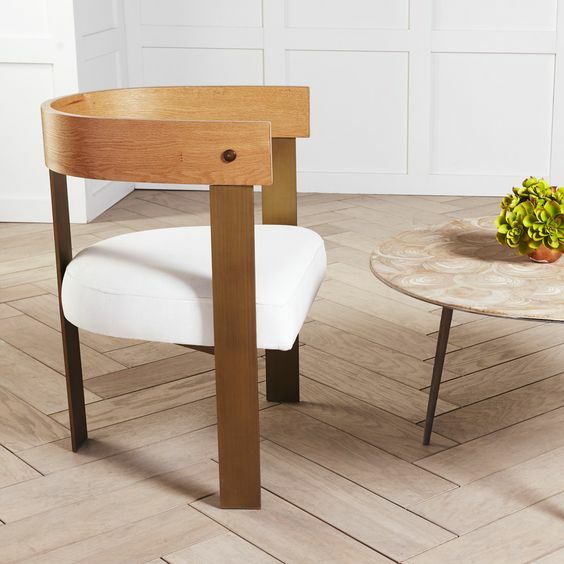 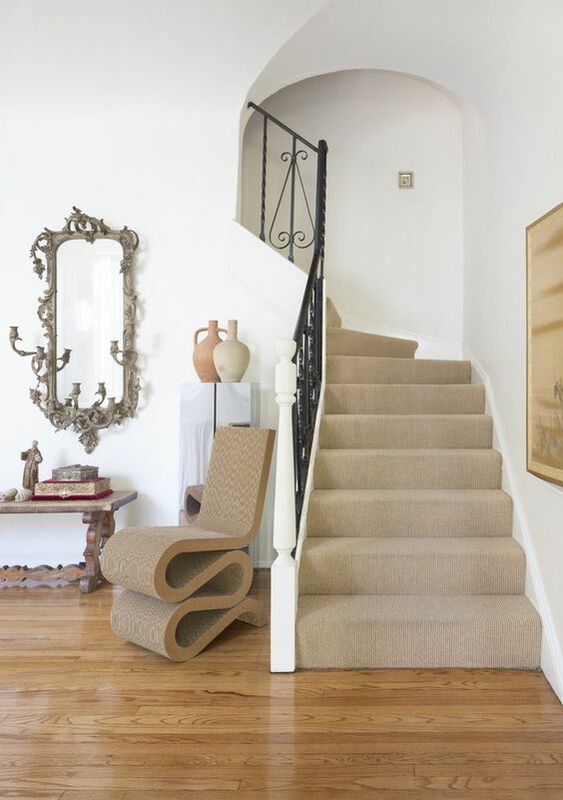 you can find even curved chairs with curved footrests – so cozy and so modern! 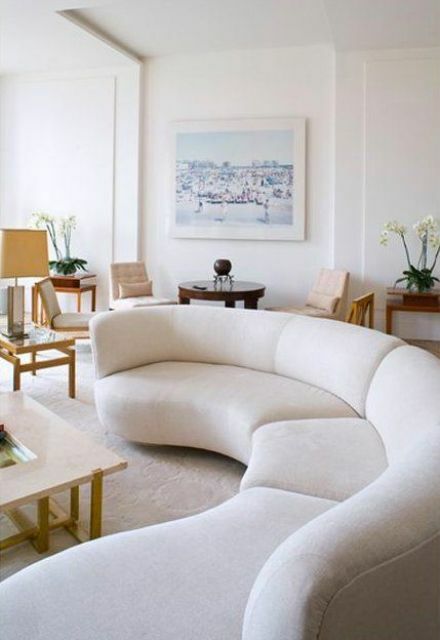 Curved side and coffee tables are also welcome to make your interior bolder. 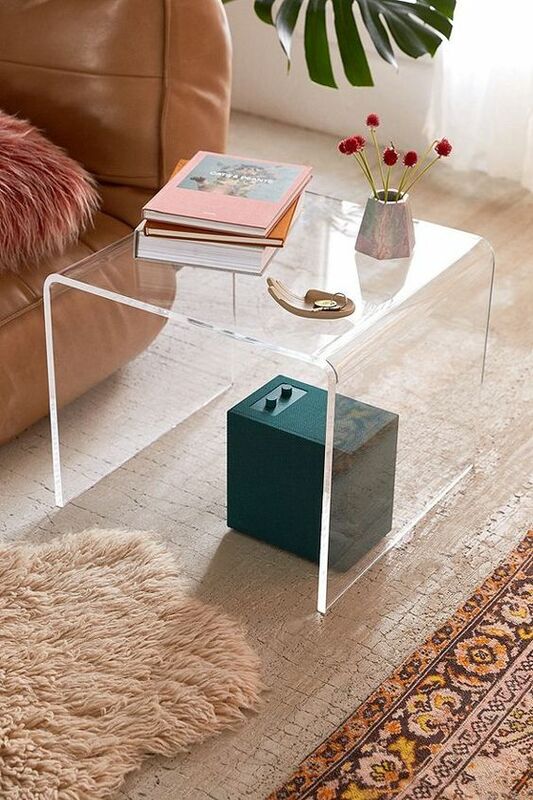 Most of them are made of plastic or acryl, and they give an edge to your space both being transparent or bold-colored. 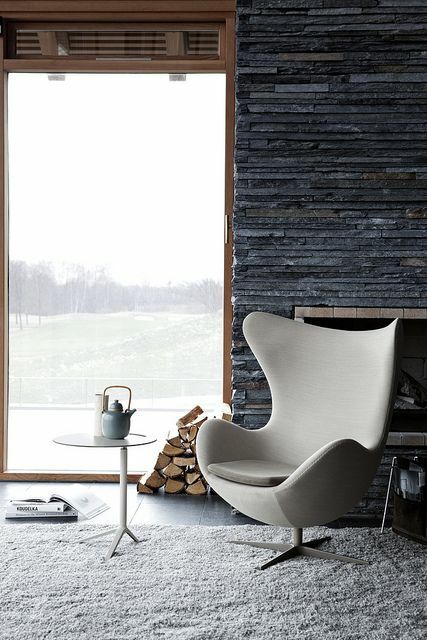 Take a look to get inspired!